KXIP vs RCB Match Summary: Finally, Royal Challengers Bangalore have registered their first win in the tournament in a must-win contest, against Kings XI Punjab on Saturday. 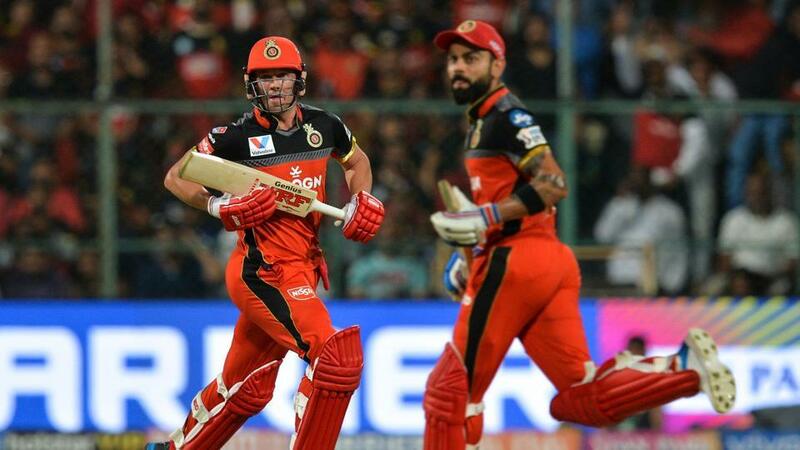 It was a do or die match for Virat Kohli and Co. and nobody knew that better than RCB’s best batsmen Virat Kohli and AB De Villiers, who put together a match-winning 85-run partnership to take RCB home in their seventh match of Indian Premier League 2019. Chasing a big total of 174 runs, RCB made a blistering start to the innings. Parthiv Patel cleared his intentions right from the start of the innings, hitting the first delivery of his innings for a boundary. Kohli, on the other hand, played an innings which was much needed from the team’s point of view. 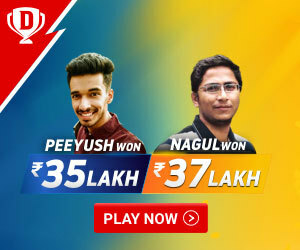 The duo added 43 runs for the first wicket in 3.5 over, before Parthiv fell off Ashwin in a bid to attempt a six at long-off only to get caught by Mayank Agarwal on 19 off 9 deliveries. What followed by a stupendous show from two of the best batsmen of the current generation. A display of class mixes with power, AB De Villiers and Virat Kohli made sure they won’t suffer a collapse and replicate the mistakes they made in the earlier matches. The duo kept the required run-rate in control while collecting one or two boundaries in every over. RCB were cruising in the match till 14th over till Ashwin brought Murugan Ashwin in the attack in the following over. The leg-spinner gave just 4 runs in the fifteenth over which added pressure to both the players, with 48 runs needed in the last four over. The pressure took the better off Kohli as Indian skipper, in a bid to fetch boundaries, Kohli lost his wicket off Shami after making a well-made 67 off 53 deliveries as Kings Eleven once again looked to come back in the contest. However, Marcus Stoinis’ unbeaten cameo of 28 runs off 16 balls made sure RCB’s winless run ends on Sunday. Stoinis and AB De Villiers stitched together 46 run partnership between them to give RCB its first win of the tournament. AB De Villiers struck 59 runs off 38 balls, including five fours and two sixes. Earlier, Chris Gayle played a wonderful knock of 99 runs off 64 deliveries. The Southpaw hammered five sixes and ten fours in his stellar show which lasted all 20 overs. Riding on Gayle’s blitzkrieg, Punjab notched up 173 at the end of 20 overs only to lose the match at the end by 8 wickets on Saturday. AB De Villiers won the Man of the Match award for his unbeaten knock of 59 off 38 deliveries.